Perfectly combined. Our attractive packages for couples and families. Just unwind and enjoy to the max – a precious timeout from everyday life is more than necessary in today’s hectic world. 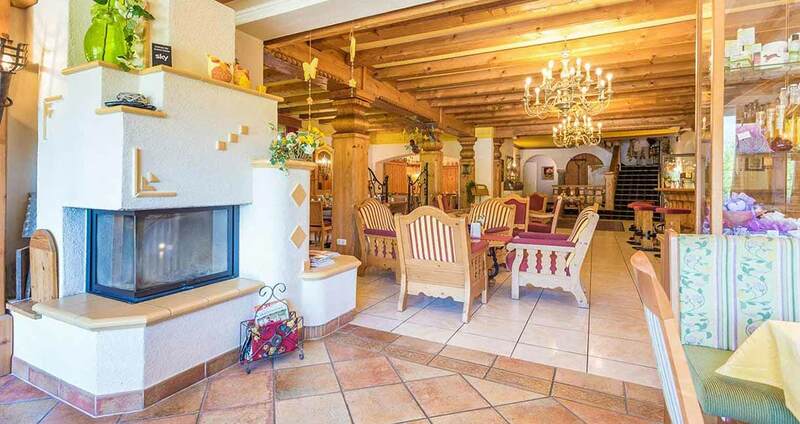 That’s exactly what awaits you at our Hotel Lavendel in the holiday region Pyhrn Priel. 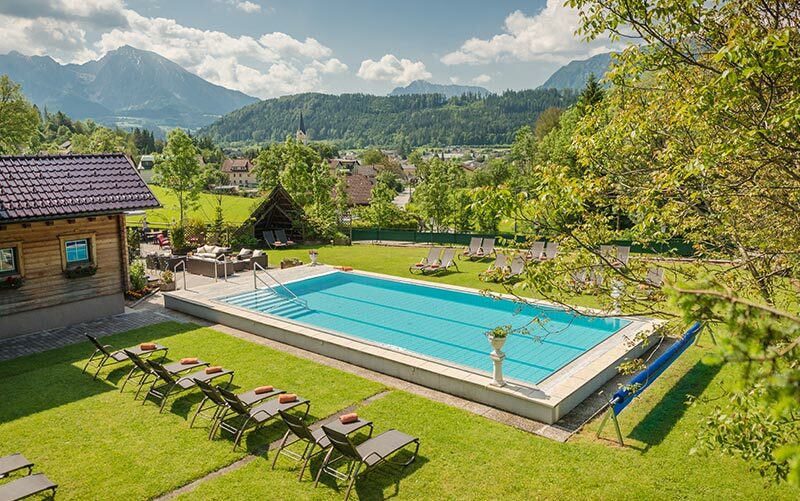 The hotel in Windischgarsten with 4-star charm is your temporary home amidst the alpine jewel that is Upper Austria. Look forward to divine accommodation in an equally divine location, accompanied by culinary delights and amazing additional offers for families, couples and seminar guests. 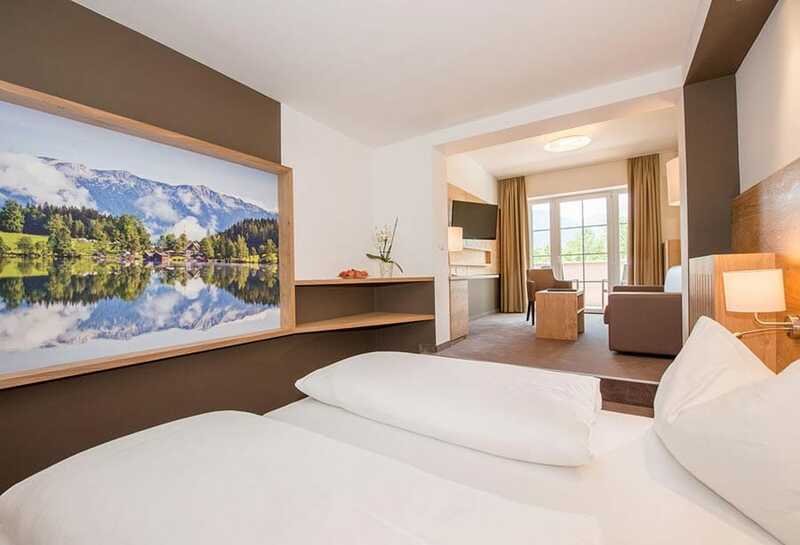 Our accommodation in Windischgarsten features a personal, cosy atmosphere and hospitality. Hotel Lavendel is a second-generation family-run business that was established in 1993 and has grown steadily in recent decades. 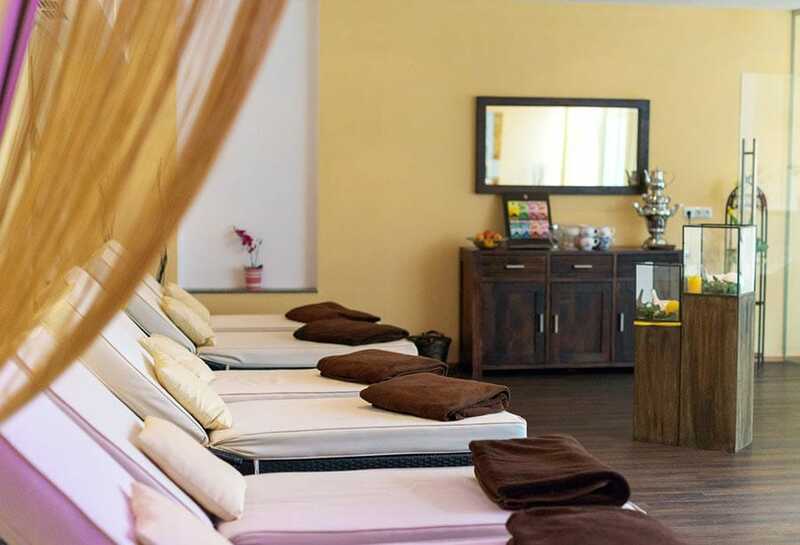 We have an experienced team consisting mainly of long-time employees who will ensure your well-being with experience and a knack for what guests want. A comprehensive support service with a personal touch is particularly important to us. 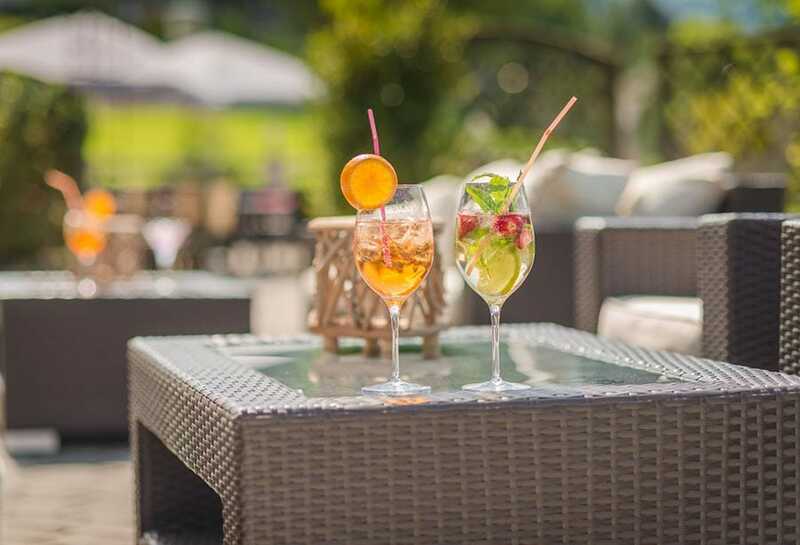 The 4-star Hotel Lavendel in Windischgarsten is located quietly and idyllically at the edge of the village centre, only a five-minute walk away from the centre and well connected to the A 9 motorway. 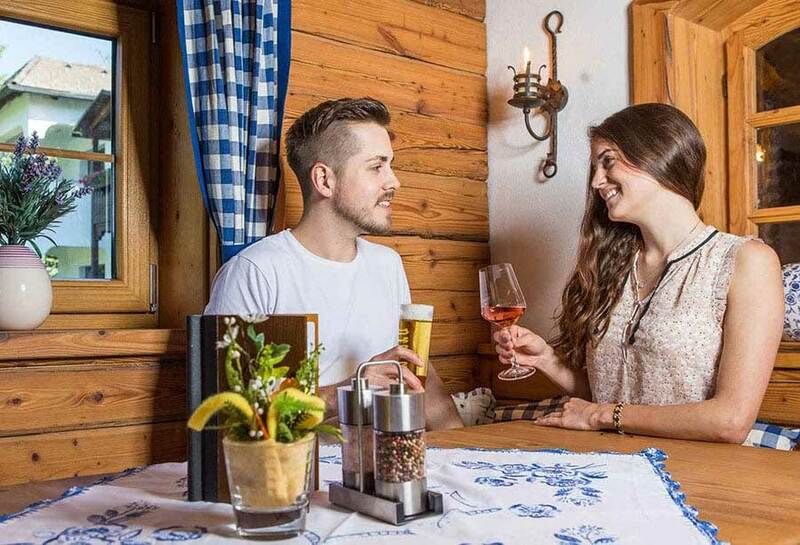 The guest house at the foot of the Wurbauerkogel is ideally suited for holidays all year round. 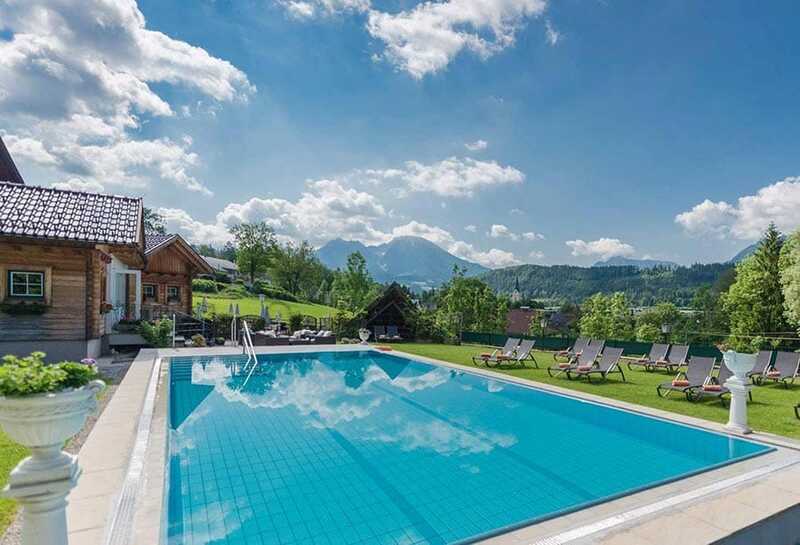 Reach the Bikepark, the summer toboggan run and the national park visitor centre in summer and the ski region’s chairlift in winter within just a few minutes. Central yet quiet – holiday enjoyment at the Lavendel. True culinary art can make a stay special, which is what we strive to prove to you every day anew at our hotel in Windischgarsten. Our culinary options feature local specialties from the enjoyment region – regional, seasonal and always fresh. 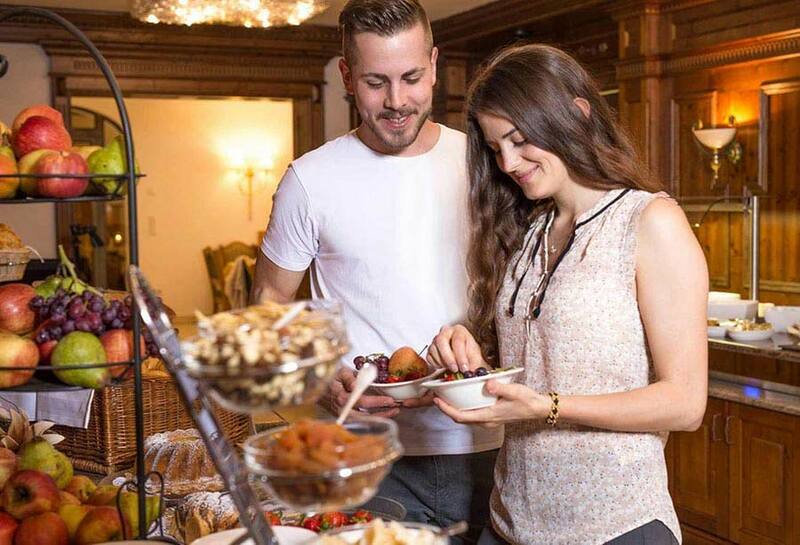 Fill up on energy early in the morning with a hearty breakfast from the buffet, enjoy a small afternoon snack, and fully indulge in the evening with a 4-course set menu! Our hotel in Pyhrn Priel doesn’t only welcome hotel guests, but has since gathered a great reputation as a venue for seminars and corporate events. The seminar room for approx. 35 persons features state-of-the-art seminar technology and has a charming ambiance with its south-facing panorama. Experience a multifaceted social programme nearby, combining sporting activity, high-brow culture and divine relaxation. © Hotel Lavendel GmbH – Alle Rights reserved.